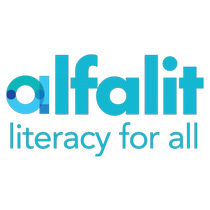 Alfalit International Inc. works to eliminate human suffering caused by illiteracy. They offer several programs in order to improve educational development in the poorest areas of Central America, South America, the Caribbean, Africa, Portugal, and the United States. 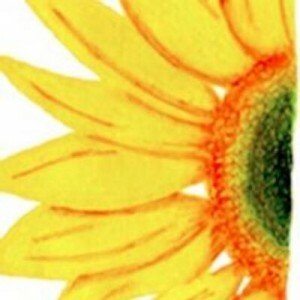 Their programs include literacy, basic education, preschool, health, nutrition, microcredit, and community development. They use high-quality, cost-effective methods combined with compassion and respect in order to educate both children and adults. Alfalit operates in 24 countries and has reached over 7.5 million people. 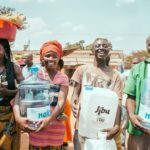 Mission Statement: Alfalit works to imitate Jesus Christ by educating disadvantaged people to improve their lives and communities. Family Discretionary Grant. 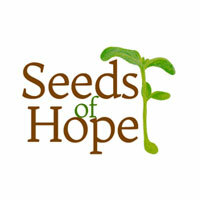 The Skees Family Foundation chose to support Alfalit International in 2006. We support their belief that the development of education is a requirement in establishing a better quality of life and therefore an improved, more peaceful global community. Learn More About Alfalit International Inc.